Our services empower you to make wise decisions that prioritize local resilience, ecological harmony and joyful living. Let's show your garden some love! 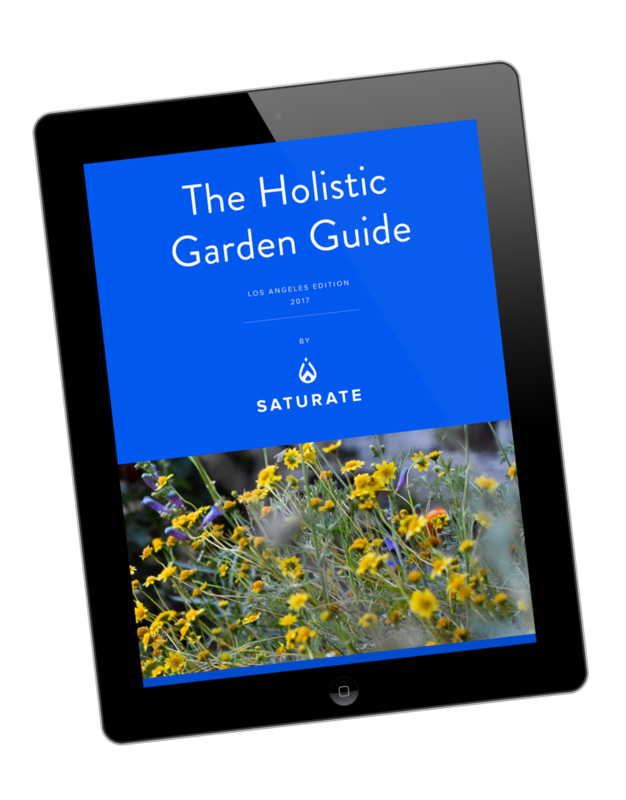 Not sure if Saturate is right for you ? Enjoy a free 15-minute phone consultation with our Chief Field Guide, Max Kanter to discuss your garden dreams. → OR, SEND US A NOTE! Invest in a healthier, more beautiful garden that helps heal the planet. You know your landscaping has seen better days, and yet you’re not in need of a massive, expensive overhaul. 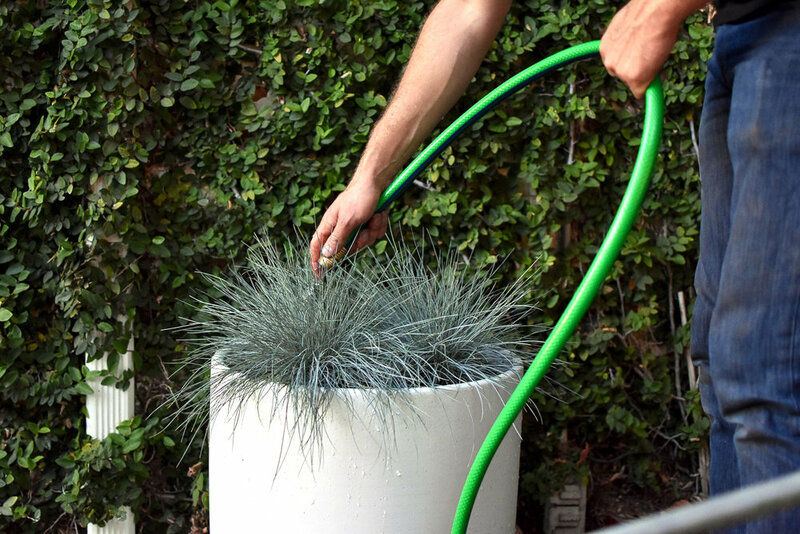 We’re taking you on a journey to having the best garden on the block. Book your Discovery Session now to get started and find out exactly what’s keeping you from California bliss! We’re not Groundskeepers, “Landscapers,” or Gardeners. Our Landcare Specialists are paid a living wage, trained in the best sustainable practices and capable of maintaining your land holistically with careful pruning and watering, systems maintenance, soil conditioning, planting and more.